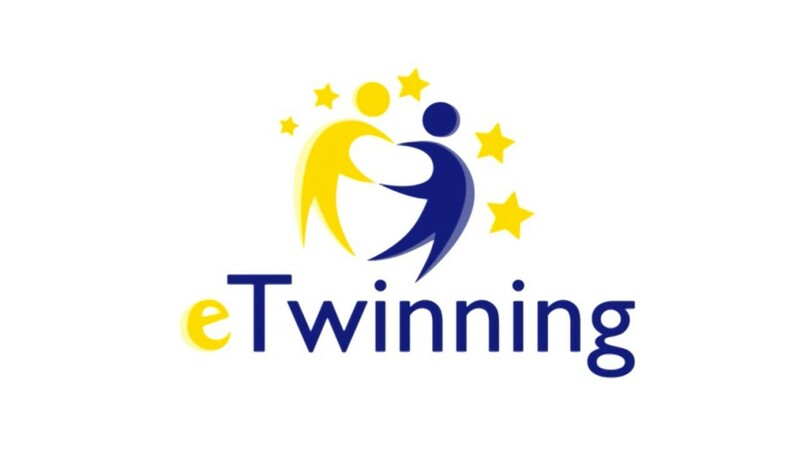 Spanish Blog of the Erasmus Project "Leading Lights in Europe"
Months of preparations, programming, designing, mails, phone calls , adjusting time-tables, meetings and constant social networks checking. But at the end, we had succeeded to fit all the programmed activities into the right schedule for teachers and students and what it is most important, the matching of the students seemed to go perfectly fine: students were happy with their mates and their communication was frequent and fluent. We wanted to make all kinds of Stage Arts the theme around which all the lectures and activities were to be designed and programmed: Drama, Music, Performances, Corporal expression , Dance would be the topics to reflect upon, integration and fight against discrimination in the most vulnerable and underpriviledged social groups in our communities ; Art as the universal means of communicating anger, frustration, desperation, loneliness but also, solidarity, empathy and hope. And side by side with all kinds of artistic and cultural expressions, we have focused on Gastronomy as a deep, instinctive, genuine and most representative means of cultural identity for all the people. Having all of this in mind, we have tried to contact lecturers, teachers and experts who work with students in risk of social exclusion and with special educative needs, students with migrant background , unaccompanied minors , refugees and they have taught us how music, dance, corporal expression, singing, performances , paintings and photographs are valuable and rich resources to raise our students´ awareness about the terrible situations of unfairness, intolerance, prejudice, hate, fear and ignorance surrounding us in our daily lives. 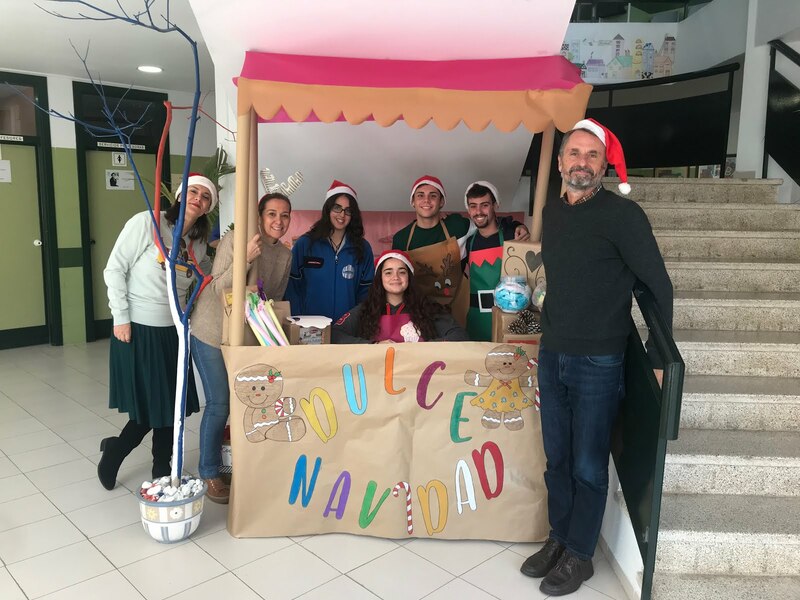 Moreover, we wanted to highlight our own students´ artistic capacities to find out through their vision, imagination and sensitiveness what they feel and think about the topics of our project: unprejudiced minds willing to collaborate to make a better society. IES Juan Antonio Fernández Pérez - Melilla - SPAIN. Tema Picture Window. Con la tecnología de Blogger.